Dublin was great, Galway was crazy and we've high hopes for Cork and Limerick! 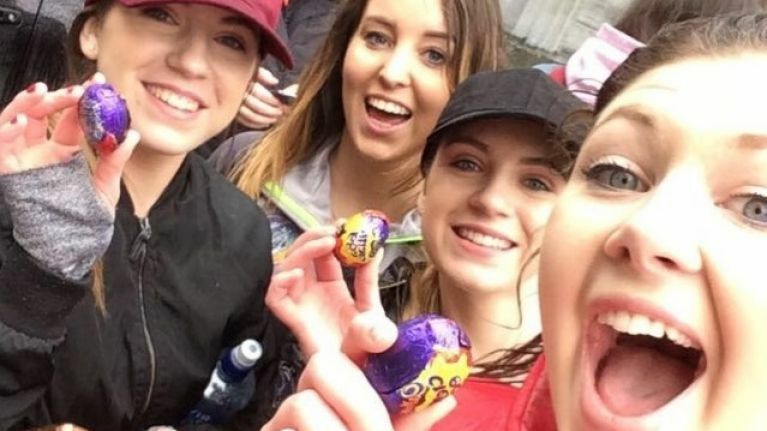 Cork will host the next Cadbury Creme Egg hunt on 8 March and another lucky winner will walk away with €1,000 cash prize. So how do I win, you ask? Well, it couldn't be easier. JOE and Her will be hiding out at 10 well-known locations in Cork City centre. We will be giving our followers clues online to help them hunt us down, with one lucky winner walking away with €1,000 at the final location. All you have to do is follow #CremeEggHuntingSeason on social media to get the clues. The Galway hunt was an amazing experience, with a huge turnout of eager egg hunters showing up in the City of the Tribes. 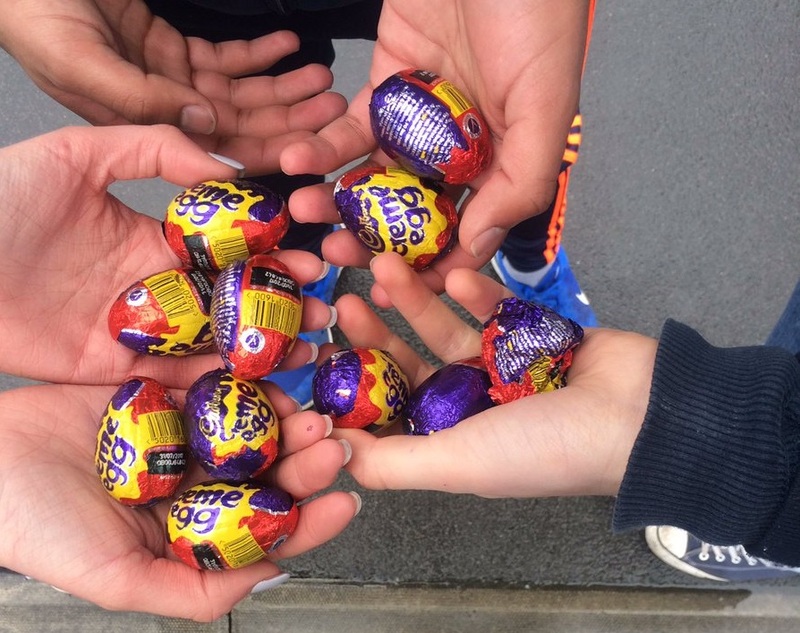 It was an emotional rollercoaster of a day, as anyone who was following #CremeEggHuntingSeason on the day can confirm. The cash prize was shared by Daniel, Conor and Eoin after they were the first ones to make it to the final location. It was a well-deserved reward for chasing around Galway, working out the clues and dodging the rain showers! Think you'd like to give it a go? Well, the hunt is coming to Cork on 8 March so get yourself down to the Rebel County and give yourself every chance to walk away with €1000. The #CremeEggHuntingSeason will also be going to Limerick on 15 March. There's just one winner per hunt so make sure you get involved and don't miss out!